The Chateau de Tournoel is a medieval fortified castle partly in ruins. 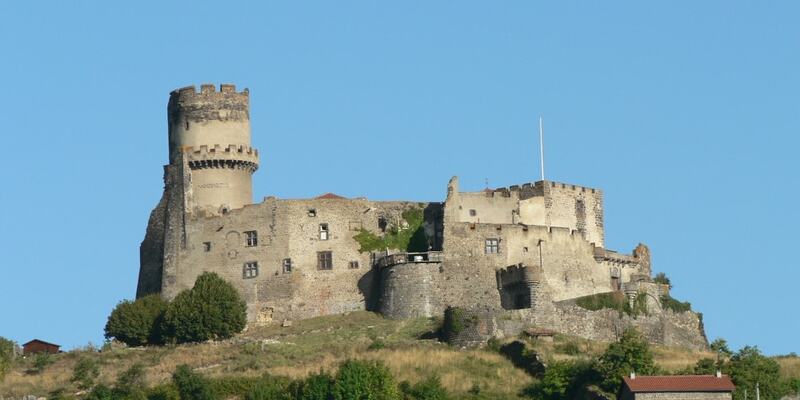 The castle is located on a rocky mountain spur at an altitude of 594 m in the foothills of the Puy de la Banniere which dominates the Limagne plains (about 350 m altitude above the level of Riom). The Chateau de Tournoel is privately owned and has been listed as a monument historique by the French Ministry of Culture since 1889.